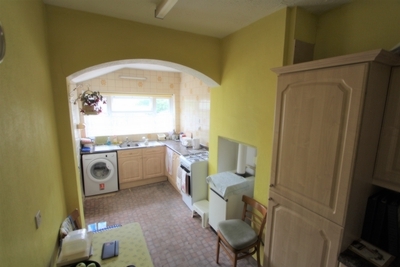 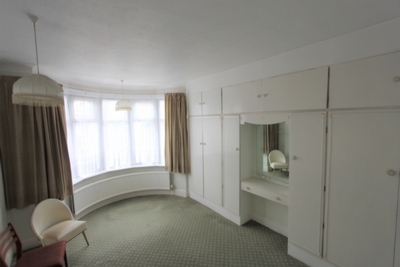 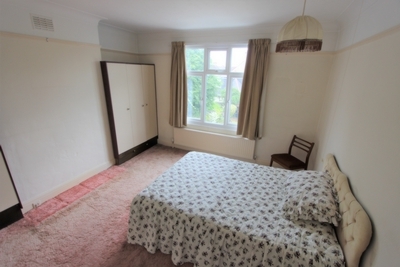 In need of modernisation is this three bedoom family home. 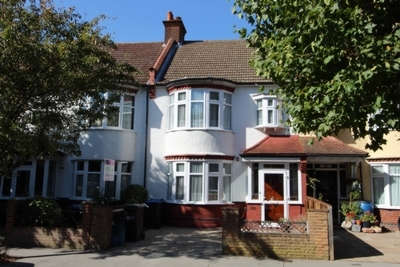 The property is located on a sought after road in the heart of Addiscombe and comprises of a large front reception room, rear dining room, kitchen, downstairs cloakroom, conservatory, first floor family bathroom, two large double bedrooms and larger than average single bedroom. 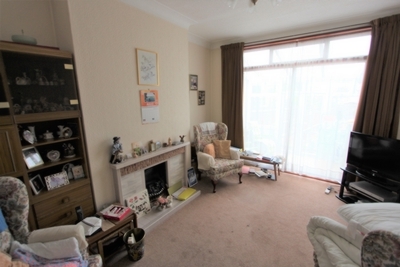 Outside the property has a nice sized rear garden and the added advantage of off street parking to the front. 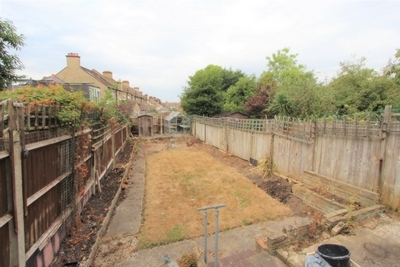 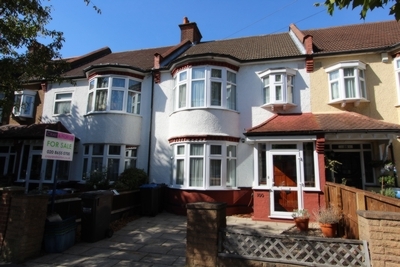 All the amenities, shops and schools on offer in Addiscombe are a short distance away and with excellent transport links to include tramlink, this property would make a perfect family home and would be ideal for buyers looking to put there own stamp on a property. 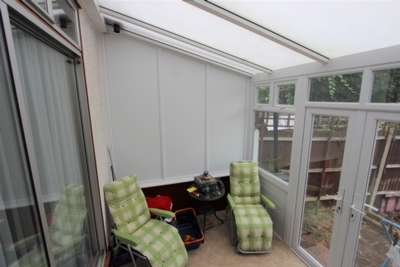 Offered to the market chain free, contact Cray and Norton at your earliest convenience to arrange your appointment to view.